The initial (higher) rate can be attributed to novelty and, now that the novelty has worn off, the rate is decreasing. This would mean that the eNewsletter has always lacked the content (motivation) or calls to action (trigger) necessary to sustain the desired level of behavior. Either the content (motivation) or calls to action (trigger) have changed, causing the decrease in clicks (behavior). This means that we should look at the high performing newsletters and compare those to the low performing in order to determine what works and what does not. In either case, it is unlikely that ability is a material factor. In most cases, users who signed up for the newsletter should have the ability to click the link. It could be that they “don’t have the time” to click through, but I would argue that that is a failure to motivate, not a lack of ability. How is the target made aware of the product? What is the registration/subscription process for gaining access to the product? How many new subscriptions per period (day/week/month)? How many newsletters are sent out per period (day/week/month)? How many unsubscribes per newsletter? What is the clickthrough rate for each newsletter? Has the content (motivation) or call to action (trigger) changed recently? As it turns out, I only needed to ask the last two… After pulling the archives from the previous 12 months and placing them side-by-side, it was obvious that the style/format of the newsletter changed dramatically about 5 months ago. It just so happens that is around the same time that the clickthrough rate started to decrease. The redesign was slick and easier on the eyes, but it muted the triggers. Suddenly, the user’s “next steps” had become less obvious and the MAT no longer met the behavior threshold. Slight tweaks to the format/style to make the triggers more prominent should fix the issue. 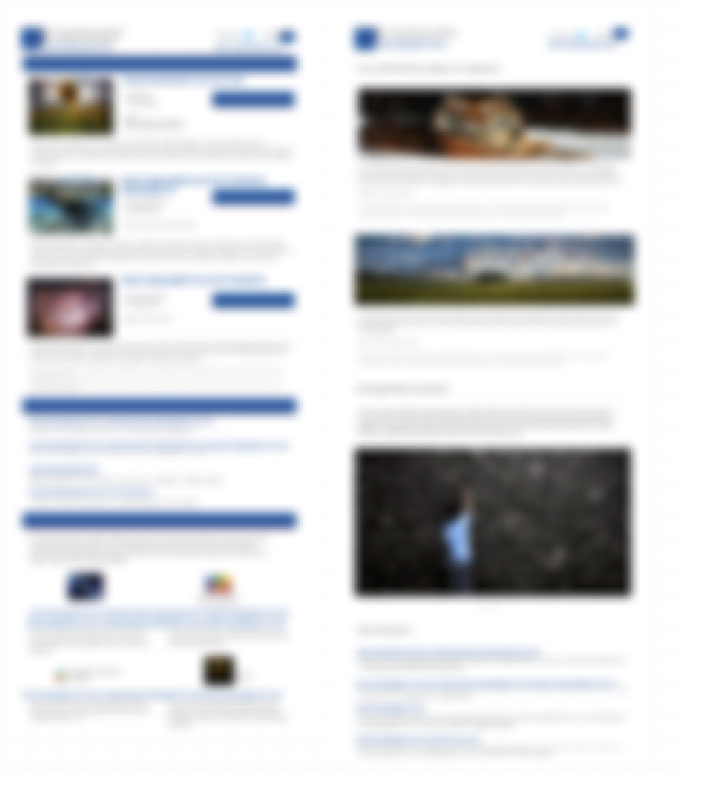 Triggers in a newsletter should be so obvious that you could see them, even when the screen is blurred. Left: Old design with prominent triggers | Right: Redesign with triggers mixed subtly into images. This example was centered around an eNewsletter, but the same process is transferrable to solving the “why?” behind behavior change in many products.